Coaches open tryouts for the 19 and under girls' and boys' Junior National Team. 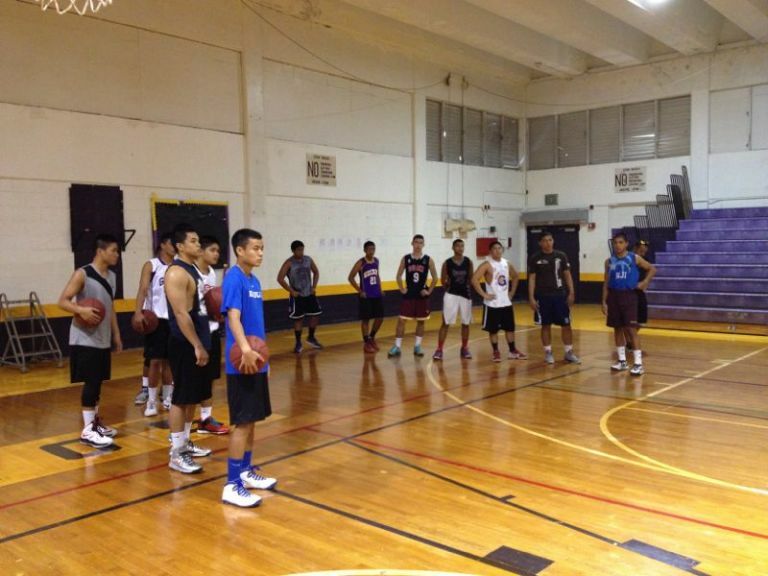 Coach Hazel Basilio (girl's coach) and coaches Brent and Shintaro (boy's coaches) get busy with tryouts last weekend. 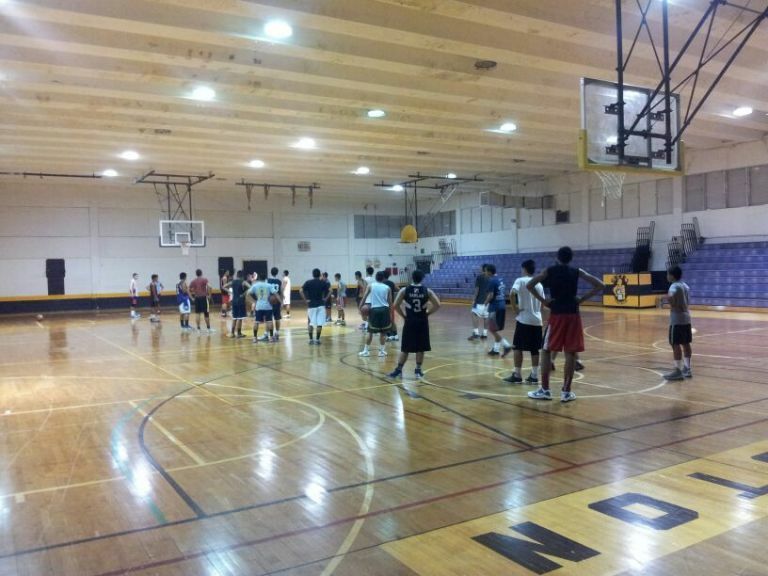 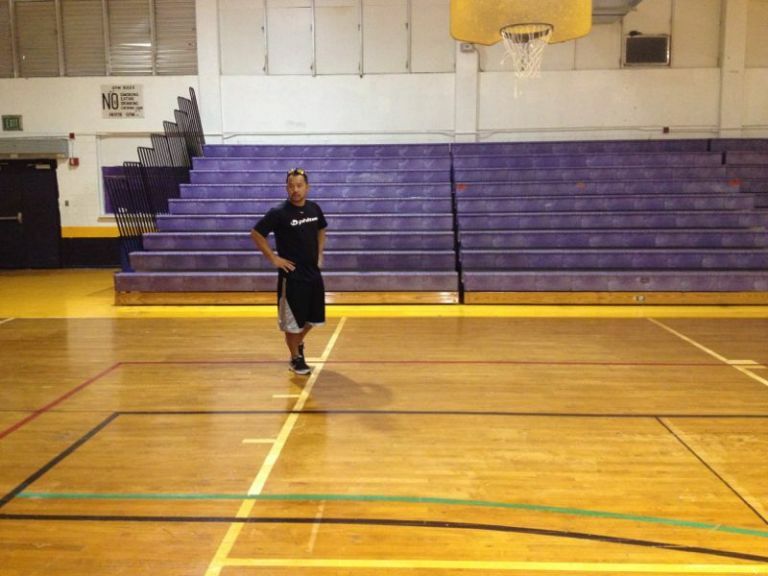 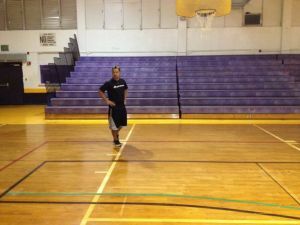 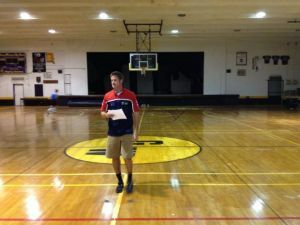 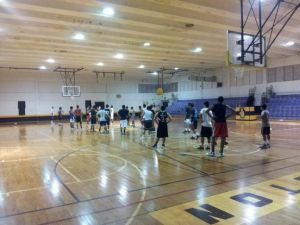 Tryouts were held at the George Washington Gym early morning Saturday and Sunday.